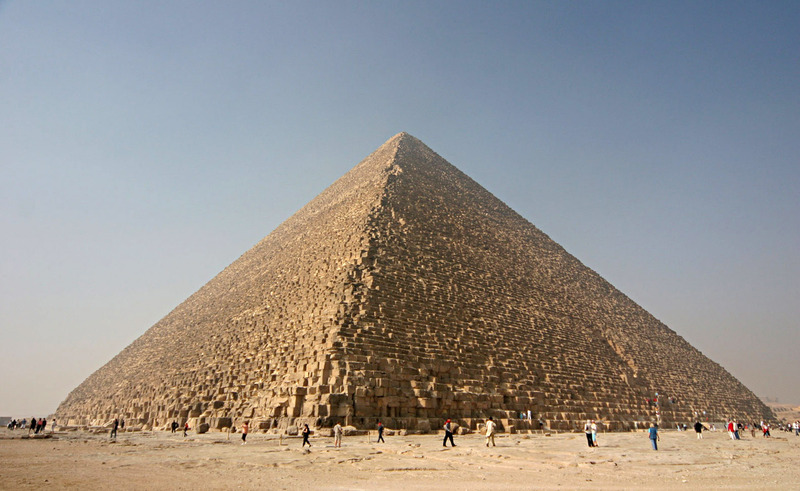 Let’s begin at around 2500 BC when the Egyptians started using granite and limestone to build the pyramids. Around 2.3 million limestone blocks were transported from nearby quarries or via the Nile River; an enormous project in that time with impressive facts. The accuracy of the pyramids’ workmanship is such that the four sides of the base have an average error of only 58 millimeters in length (Wikipedia). However, limestone wasn’t enough for the creators of the pyramids. 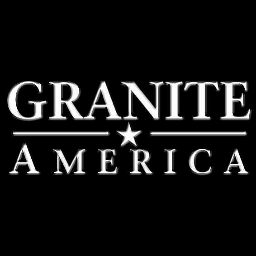 Wanting to have more materials to complete their structures, they focused on granite (from the Latin word “granum”, a grain, in reference to the coarse-grained structure of such a crystalline rock). The granite stones were transported from Aswan, an area more than 800 km (497 mi) away. Moving these stones from Aswan was already a job that required so much effort that you can imagine their value. To make the job even more challenging, the inside of the pyramid, called the king’s chamber, was entirely built from granite. An impressive amount of stones was used (e.g. above the roof there are nine slabs of stone weighing in total 400 tons). As for the construction of the Parthenon, it began in 447 BC when the Athenian Empire was at the height of its power. Currently it signifies many things: considered as the culmination of development of the Doric order; the most important surviving building of the classic Greek culture; regarded as an enduring symbol of Athenian Democracy. Wikipedia: „The word “granite” comes from the Latin granum, a grain, in reference to the coarse-grained structure of such a crystalline rock.” We move forward in time (126 AD) and arrive in Rome, Italy, where you can still see the ancient and colossal buildings and their very old materials. The Colosseum is one of those buildings that people visit when they go to Rome. It had around 50,000 seats and was one of the great attractions with gladiator fights. There’s also the Pantheon, a temple that was built to honor all gods. The entrance of the Pantheon was a portico supported by the large Corinthian order of granite columns. Almost two thousand years after it was built, the Pantheon’s dome is still the world’s largest unreinforced concrete dome. Inside the Pantheon a lot of different materials were used (source): brick, concrete, tufa, basalt, pumice, granite columns and a leaded bronze roof. Around 11 AD the Indian artisans started to build huge temples and fine sculptures for kings and noblemen. One of the better known buildings is the Brihadeeswarar Temple. The entire temple structure is made out of granite, the nearest sources of which are close to Tiruchchirapalli, about 60 km to the west of Thanjavur, where the temple is located. The temple is said to be made up of about 130,000 tons of granite. To be continued in the next article about granite in today’s projects.